The human body is comprised of an intricate system of nerve cells and fibers that transmit impulses between the brain and other parts of the body. When these systems are compromised, conditions like brain tumors, spine disorders and strokes can occur. 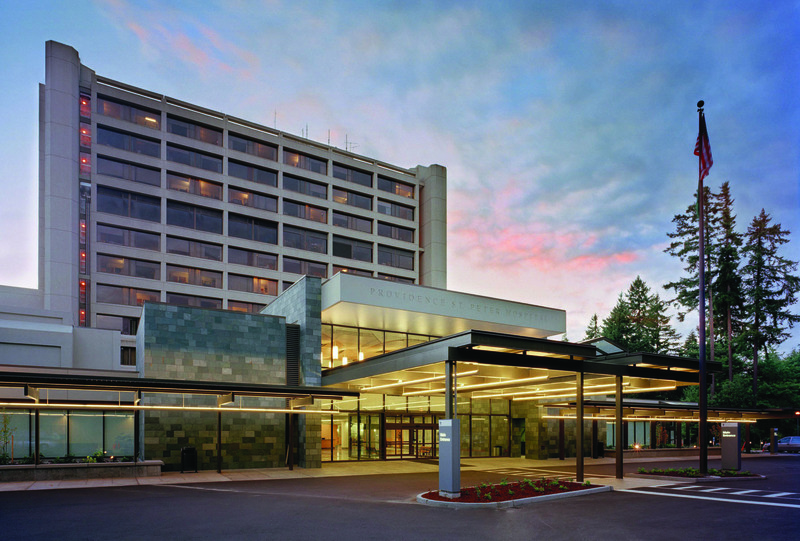 At Providence St. Peter Regional Neuroscience Center in Olympia, experienced medical professionals work together to provide Southwest Washington residents with the highest quality of care to combat these and other neurological and neurosurgical conditions. 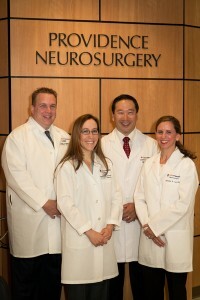 The Neuroscience Center is staffed by a team of board-certified and specialty-trained neurosurgeons, neurologists, interventional radiologists and other physicians. Backed by innovative technologies, a nationally recognized 24-hour stroke program and a neuro-rehabilitation program, this center of excellence is a local choice for quality neurological care, right here in Thurston County. An extension of the clinical distinction Providence St. Peter Hospital is known and respected for, the center takes great strides to offer the community the best care possible. Following this tradition of excellence, Providence St. Peter Regional Neuroscience Center is proud to announce the expansion of its neuroscience center with the addition of Dr. Joseph T. Ho, MD, PhD, to its neuroscience team. As a neurosurgeon with additional subspecialization in minimally invasive neurointerventional surgery, Dr. Ho brings a unique skillset to Thurston County, furthering the community’s access to quality care. 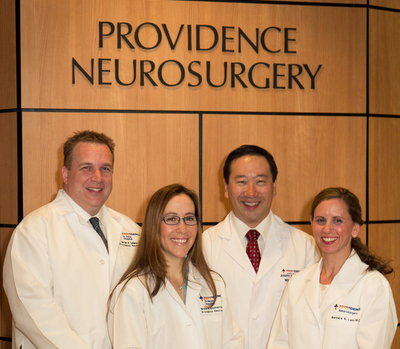 As a Joint commission certified Primary Stroke Center, Providence St. Peter Regional Neuroscience Center has provided the community with access to top-notch neurological care for years. With the addition of Dr. Ho to its neurological team, it can provide patients with more access to minimally invasive procedures that they would otherwise have to travel to Seattle or Tacoma for. 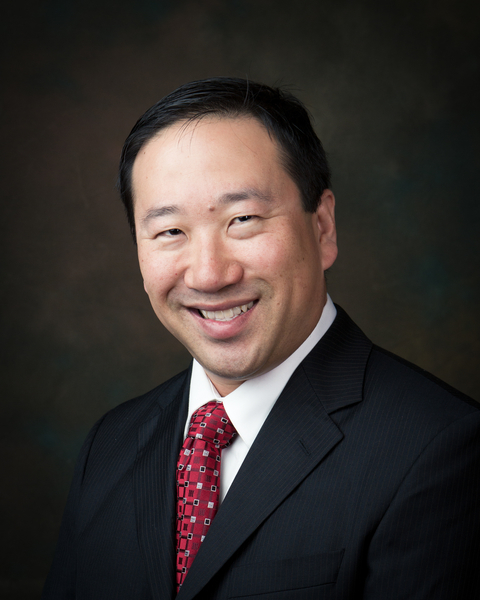 Dr. Ho says there are many benefits to making minimally invasive — or endovascular — neurosurgical procedures available in Thurston County, with the primary benefit often being the difference between life and death. During a heart attack, time is of the essence. Dr. Ho says this same level of urgency should be applied to people experiencing neurological conditions such as stroke or — as he likes to call them — brain attacks. Dr. Ho brings a unique skillset to Thurston County, furthering the community’s access to quality care. In many cases, patients have to travel 30 or 60 miles to Tacoma or Seattle to get the care they need. Thanks to the addition of Dr. Ho, Providence St. Peter Hospital Regional Neuroscience Center is now able to provide those same services, right in our very own backyard. In addition to saving patients — and their families — a trip up north, the Neuroscience Center’s patients now have access to neurosurgical procedures that can often improve patient outcomes. Dr. Ho says because endovascular techniques are less invasive and require less recovery time, patients often tend to have better outcomes than patients who undergo traditional open surgery. While these benefits are paramount to the health and well-being of patients, Dr. Ho says having access to this kind of care locally is good for families, too. Because family members become responsible for making decisions when patients are physically or mentally unable to, cutting out the stress and inconvenience of travel helps ensure that those family members can be by their loved one’s side during difficult times. Family has always been at the core of Dr. Ho’s medical philosophy, which is why he’s excited to get to know his “extended” family at Providence St. Peter Regional Neuroscience Center. Dr. Ho comes to Providence St. Peter from Providence St. Joseph Medical Center in Burbank, California. Already familiar with Providence Medical Group’s approach to care, Dr. Ho says he’s looking forward to getting to know his new colleagues. 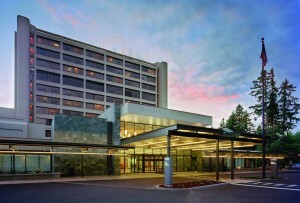 Providence St. Peter Hospital is committed to providing quality care, right here in Thurston County. The move to Thurston County is also a bit of a “coming home” experience for Dr. Ho. Born and raised in Tacoma, Dr. Ho attended college at the University of Washington before traveling to Denver and, more recently, California. Dr. Ho started seeing patients on Tuesday, September 1 at Southwest Washington Neurosurgery located at 615 Lilly Road in Olympia. For more information, visit Providence Health and Services online or call Southwest Washington Neurosurgery at 360-486-6150.